Have you found an online vendor selling Compagnie des Indes Barbados 12-Year? That is why I scored this delight from MasterofMalt.com after hearing some good things about the brand from you fine folks. After popping this beast, you find a sharp fresh fruit aroma with a bit of astringency. Almost an apple fragrance. The alcohol fades after sitting in the glass for a few minute and opens up to a light and creamy vanilla scent. First taste showcases the oak flavor followed by a bang of 45% ABV heat in the back of the throat. After the burn, that's when the good times roll. The back end reveals a mix of caramel, chocolate and bananas (I'm starting to sound like you rum perverts). The flavor lasts quite a while with some heat staying in the chest. This rum seemed to get better after each sip. I prefer a bit of heat in the glass so this hit the spot, especially with that lasting flavor. It's delicious like two hot chickens. Do it! This is a 12yo Bajan rum from Foursquare, aged in the tropics in a Buffalo Trace bourbon barrel and bottled at 90 proof. It pours into the glass as dark gold, and it smells wonderful. Wood, fruit, spice - all promising scents which give a hint of the joy that's about to follow. The flavors positively BURST through. Light chocolate, molasses, creamed corn, vanilla, dried fruit, nuts...oh boy, what a treat. A perfect rum to savor and enjoy. 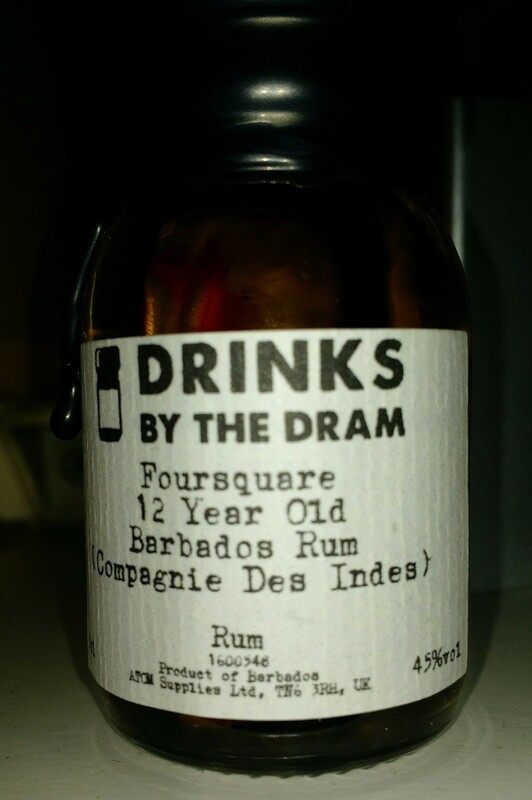 Deze single cask rum gedistilleerd door Foursquare heeft 12 jaar gerijpt op ex bourbon vaten en gebotteld op 45%abv. Kleine smaakexplosie van molasse, peper en hout. 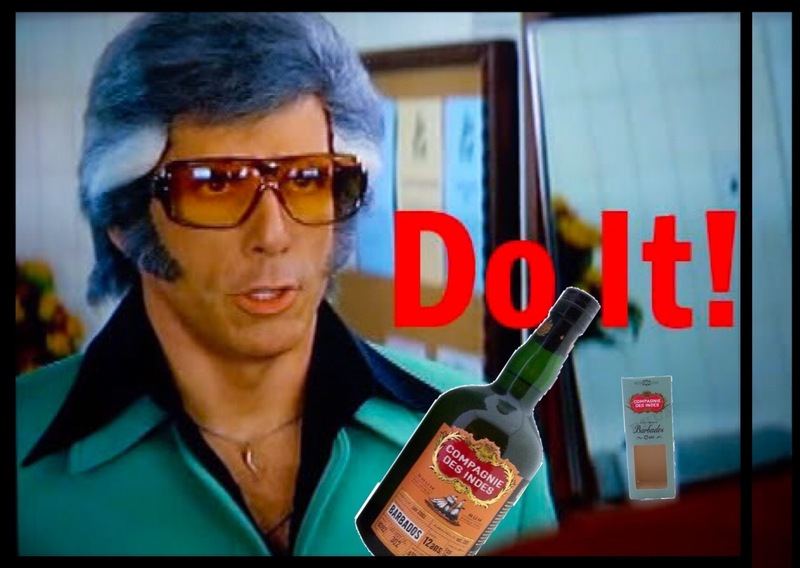 Smaakvolle rum. Buon rum, manca qualcosa nel finale per renderlo eccezionale. It's diffrent, to much molases in palatin. It's too alcooholic, harshing me.